Top Posts and Top Locations on Instagram are back! I just wanted to follow up with my last posts about why is my Instagram down. I noticed that Top Posts and Top Locations are back to working on Instagram. Are you still having trouble viewing Top Posts or Top Locations on your device? If so what device are you using? If you google #instagramdown you can see the frenzy that is occurring. From Twitter to websites that have real-time overview and status of problems on Instagram. Where did Top Posts on Instagram go? I noticed for the last couple of days since my last Instagram update that Top Posts and Top Locations are not appearing on my Android phones. I have three different Android phones none of them are showing Top Posts on Instagram. Why are Top Posts and Top Locations still visible on the internet version of Instagram? 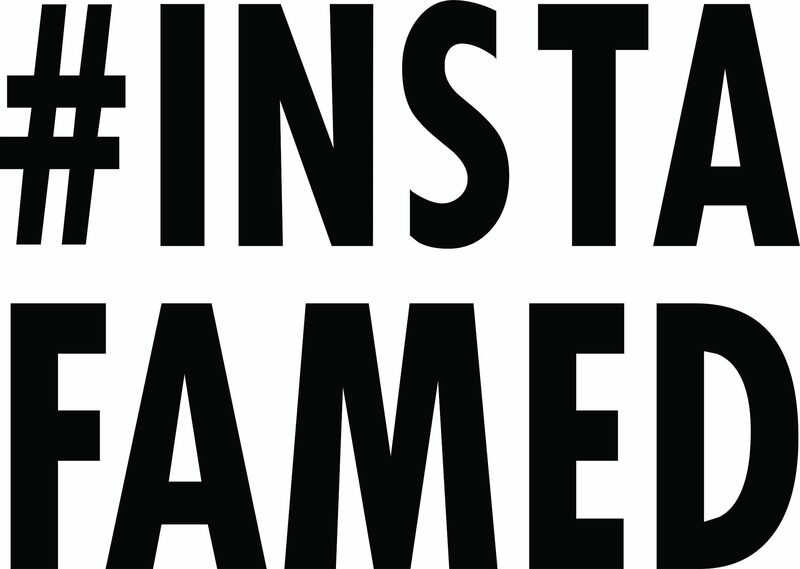 Top #hashtags on Instagram are back! Guess what? Instagram top post hashtags are back and running like normal. Did anyone else experience problems with Instagram hashtags over the last couple of days? If so what did you notice?